Instructions: Click on the coupons below and a new window will pop up. 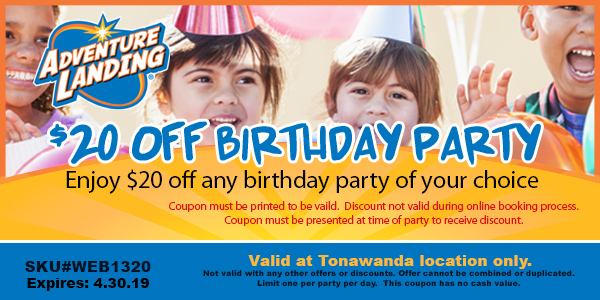 Print that page out and cut coupons to redeem at our Buffalo, NY location only. These coupons are not valid with any other discounts or special offers. 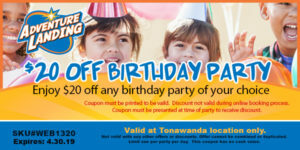 Limit one coupon per person per day. It has no cash value.